Say Goodbye to Pigmentation Marks! Autumn is that time of the year when we start noticing the damage done to our skin by the sun exposure during last summer holidays: skin discolouration, pigmentation marks, dark spots, blemishes. 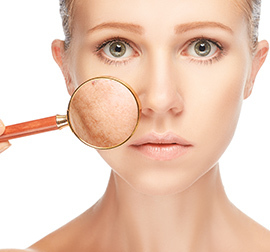 Find out what they are, why they appear and how to get back that smooth healthy-looking skin.